How are silver coins valued? 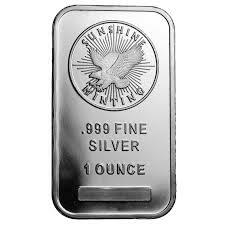 The best way to calculate the value of junk silver coins and other silver pieces is to determine the amount and grade of fine silver each piece contains. Then we figure out the intrinsic value by checking current market values of the precious metal. In addition, a number of other factors are carefully taken into consideration during appraisal to get you the highest possible value for your silver—age, rarity, condition, collectability, quantity and more. Junk Silver are coins minted by the U.S. government before 1965 that contain silver. The term “junk” refers to any silver piece of currency that is still in acceptable condition. 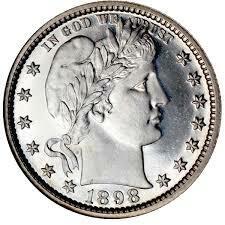 While not entirely made of pure silver, junk coins can contain a silver composition ranging between 35% and 90%. These silver coins include: 1916 - 1945 Mercury Dimes, 1945 - 1964 Roosevelt Dimes, 1932 - 1964 Washington Quarters, 1916 - 1947 Walking Liberty Half Dollars, 1948 - 1963 Franklin Half Dollars, 1964 Kennedy Half Dollars, 1878 - 1921 Morgan Dollars, 1921 - 1935 Peach Dollars.